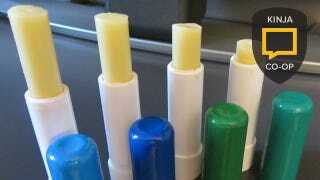 What's the Best Lip Balm? Your lips have barely survived the dryness of never-ending winter, and after a week of blazer weather they’ll be subjected to the disgusting heat of summer once again. You need lip balm, but which one? Tell us in the comments.